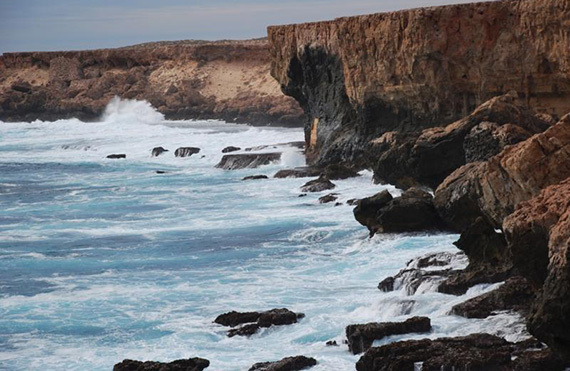 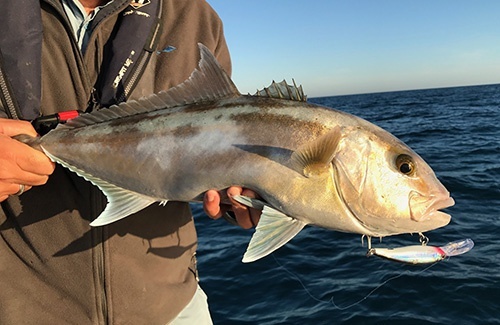 Jurien Bay offers great access to some superb offshore fishing, especially during the Autumn months when the winds are lighter. 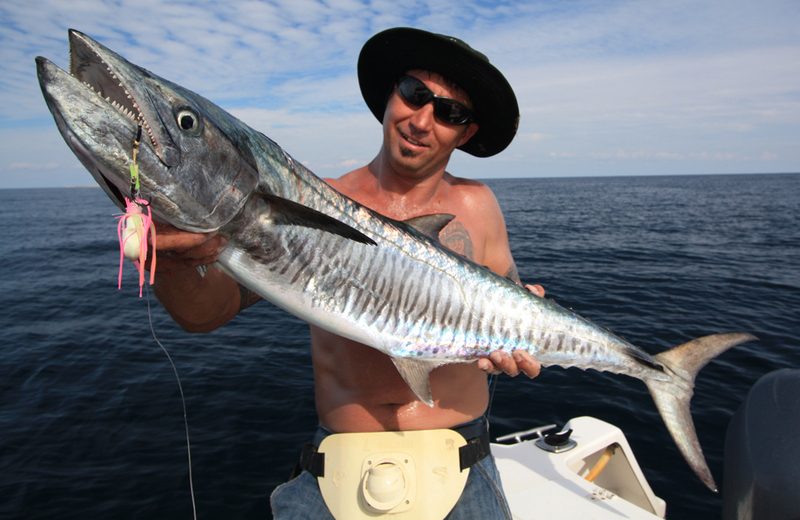 Pink snapper and even dhufish are often caught in the bay itself, while summer sees spanish and shark mackerel turning up just behind the reef. 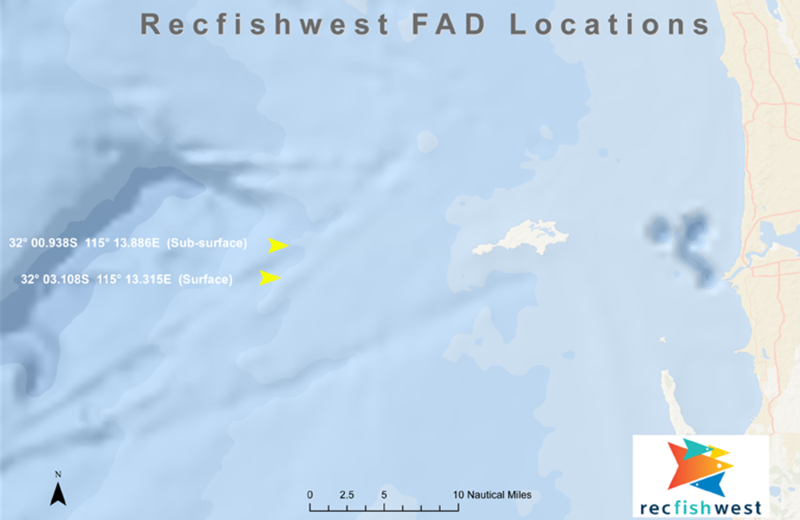 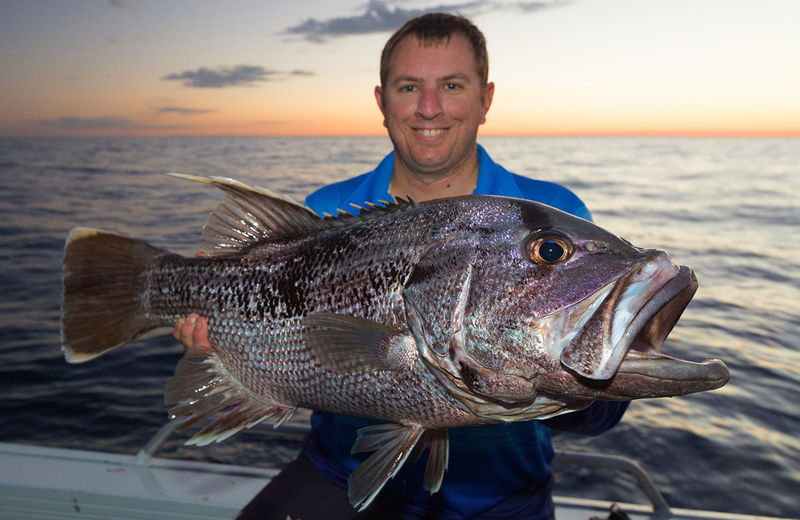 Farther out, there is some quality fishing for dhufish, baldchin groper, pink snapper and even mulloway, along with big numbers of samson fish. 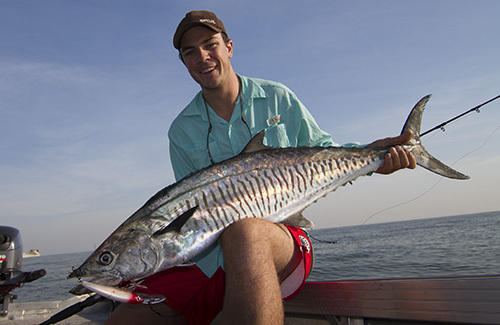 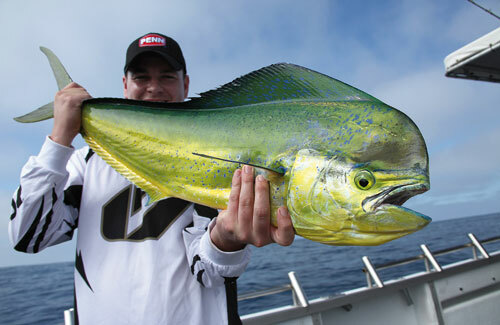 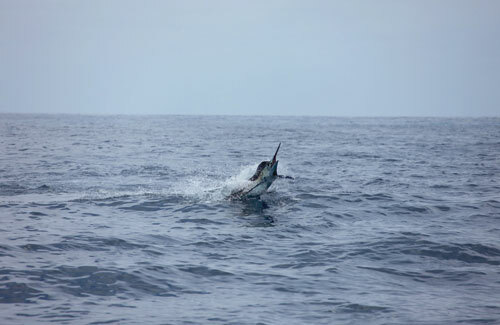 In summer, fishing around the local FADs will produce plenty of dolphinfish, the odd wahoo and even marlin. 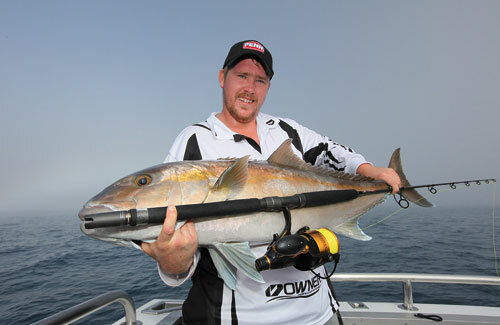 Tuna schools are common offshore as well at times. 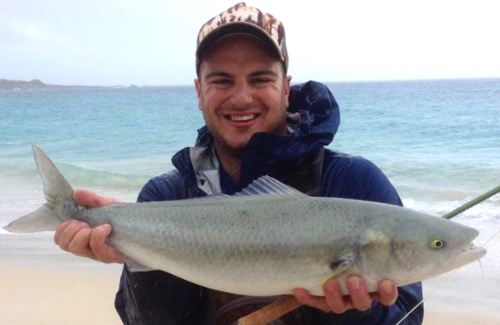 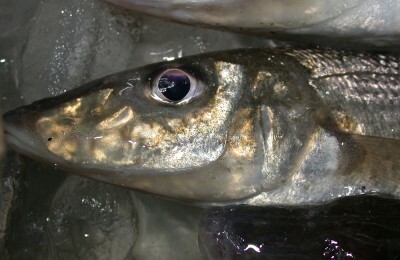 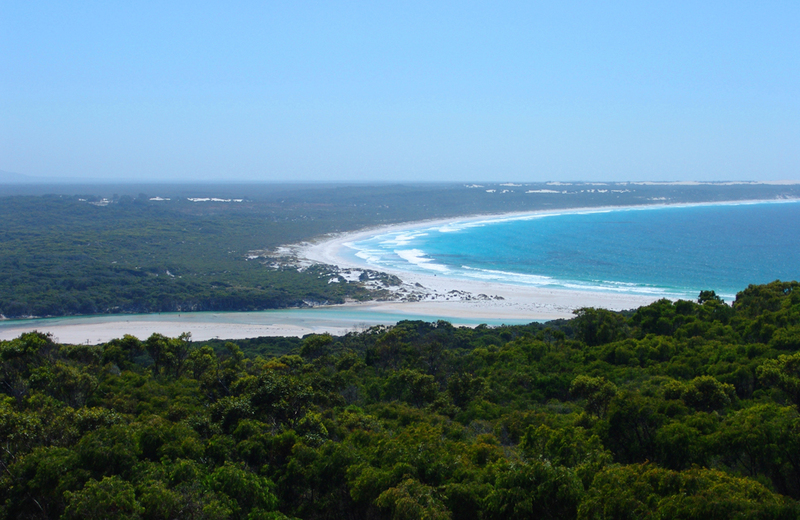 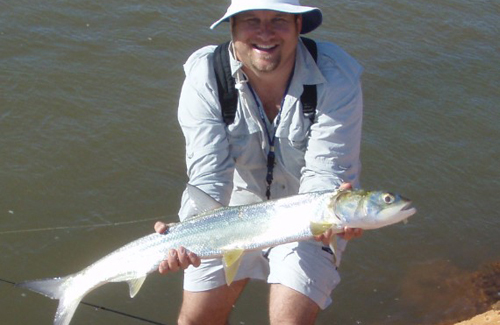 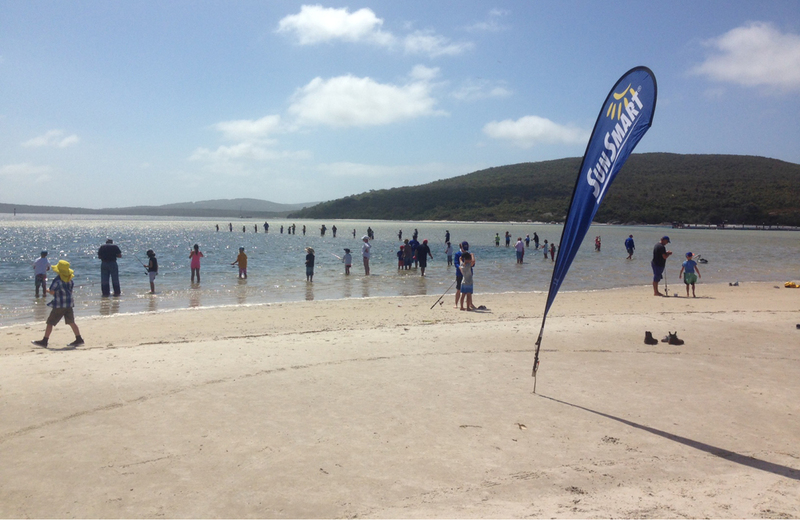 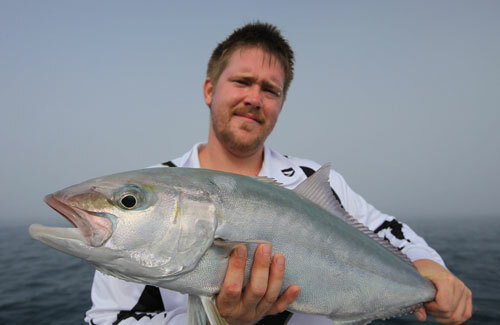 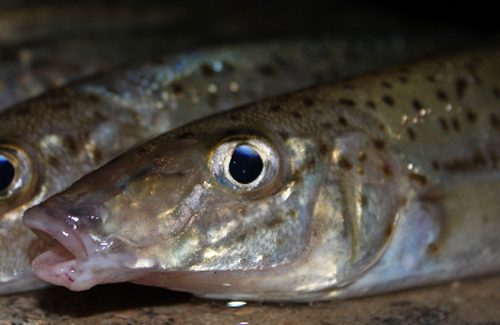 Shore fishing is mainly tailor, whiting and herring, with a few mulloway coming from Kingie Bay. 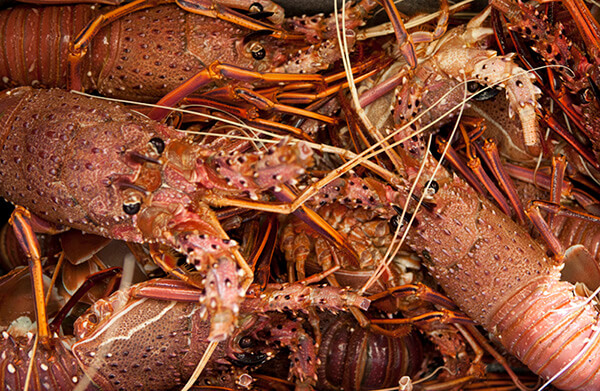 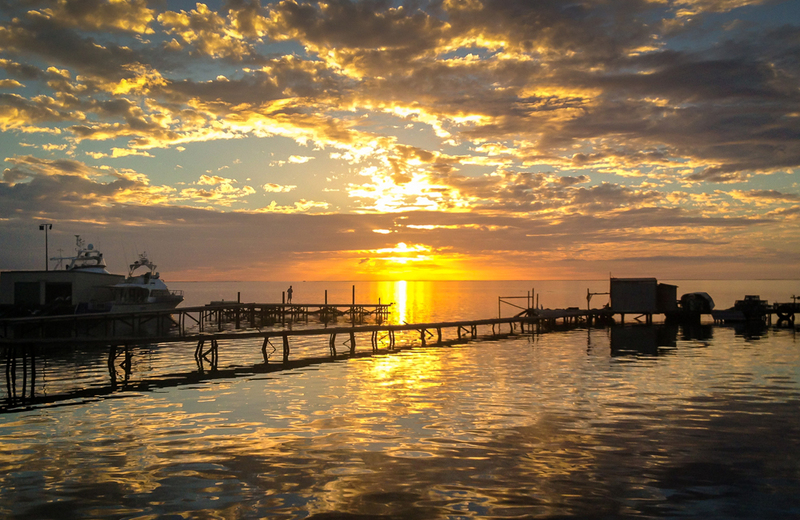 The marina offers a chance at mulloway and pink snapper from the rocks, while there are often blue swimmer crabs inside it. 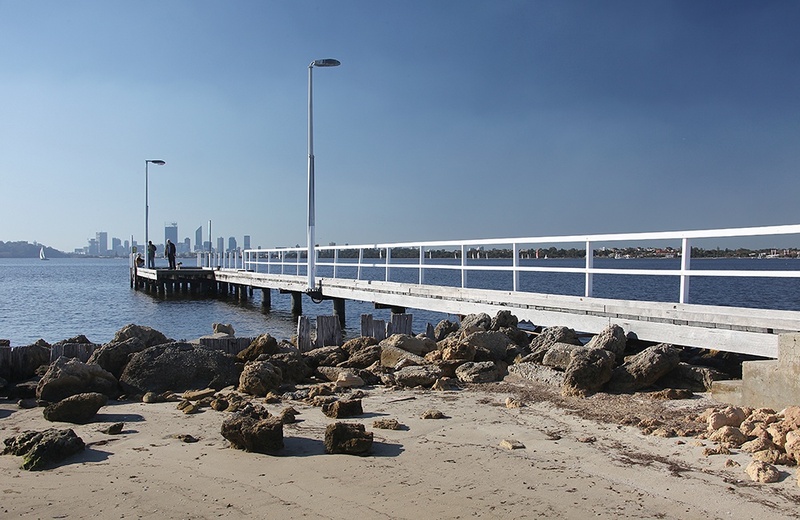 The new jetty is proving a great spot for catching snapper, mulloway, samson fish and even spanish mackerel in summer. 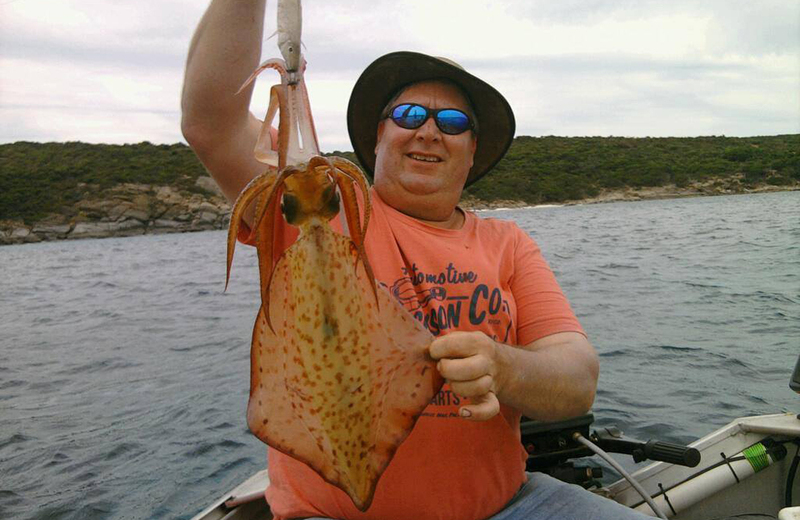 It also provides herring, skippy, squid and tailor. 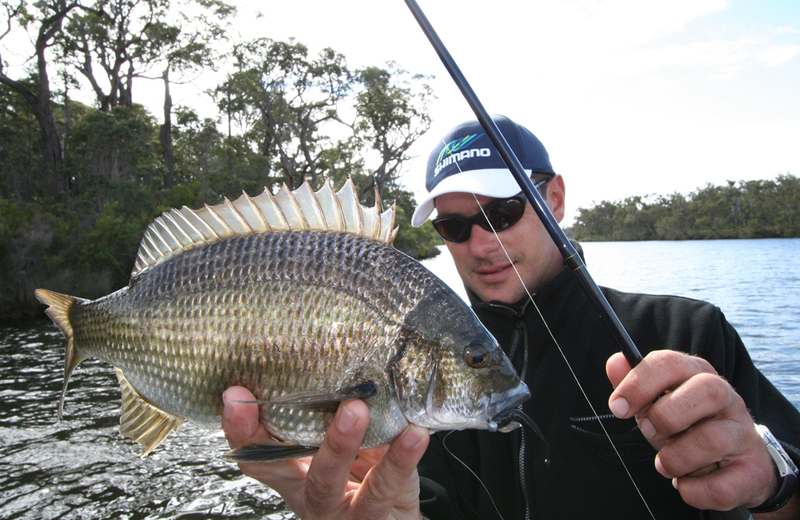 The Hill River, south of town, fishes well for bream. 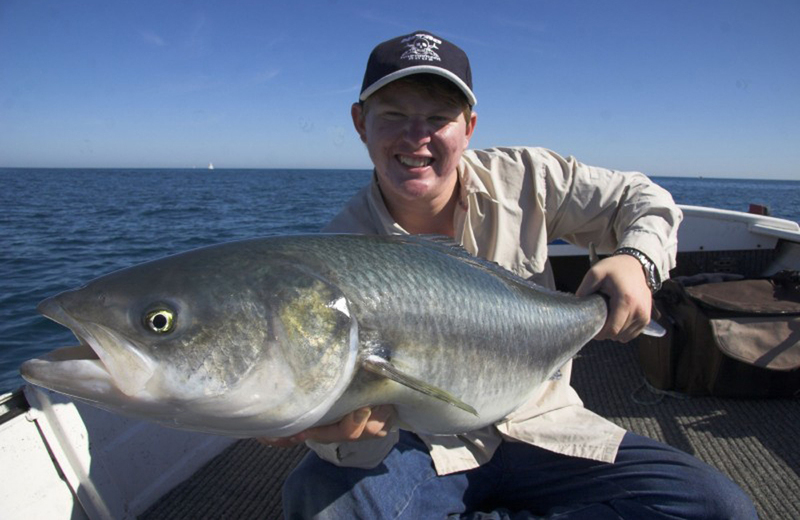 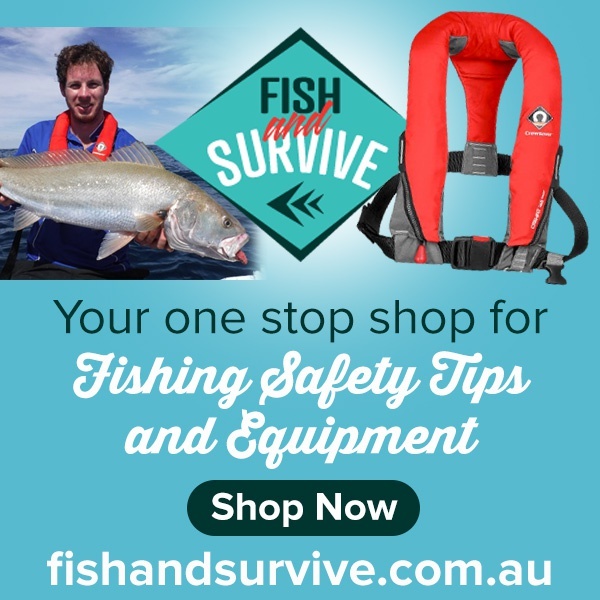 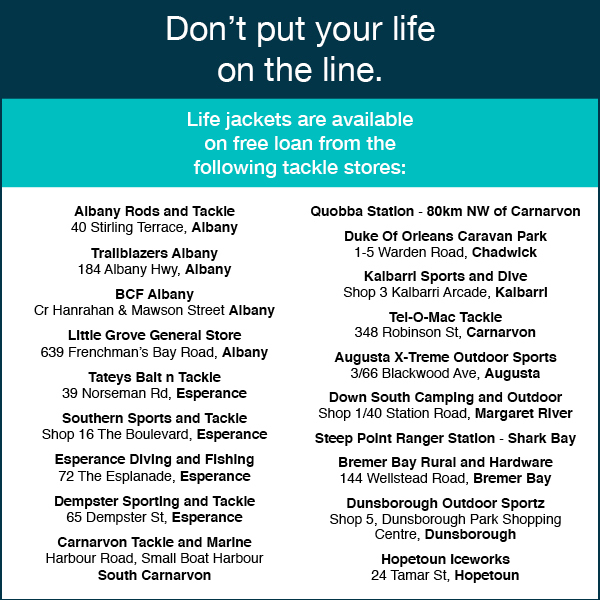 Check out our fishing reports for plenty of up to date information and visit our Where to Catch page for more info on the best fishing spots Western Australia.